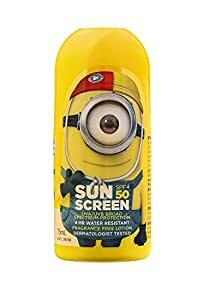 Surf Life Saving and Despicable Me have joined forces to create 'Minions' sunscreens that will have little ones counting down the days until summer. Supervillain sunscreen makes slip, slop, slapping more fun than ever. 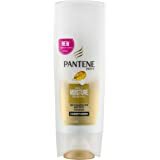 Apply liberally 15-20 minutes before exposure to the sun. Reapply every 2 hours.